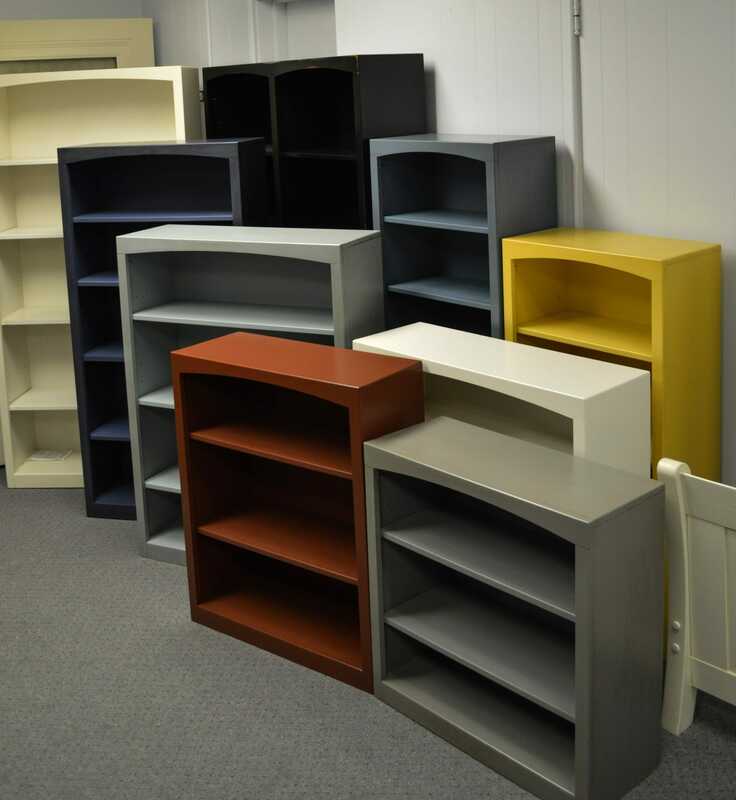 The versatile design of this bookcase makes it a perfect addition to any room. 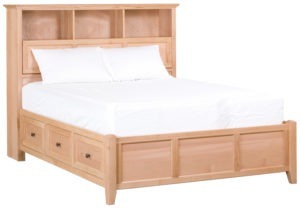 This unit is made of high quality, knot-free radiata pine, ensuring its longevity of appearance and use. 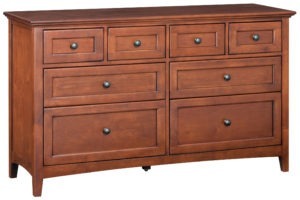 Its arched top and solid wood sides provide extra stability while maintaining a sleek, classic design. The shelves are yours to personalize – put your books on one level and your family photos on another, or decorate it however you like. The possibilities are endless! A door kit is included for concealed storage. This is simply a must-have piece. 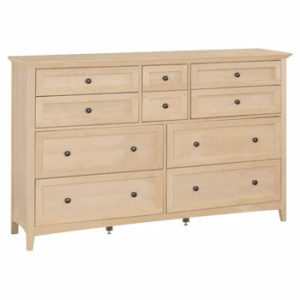 It ships fully assembled and is available unfinished or finished in your choice of stain or glazed paint.